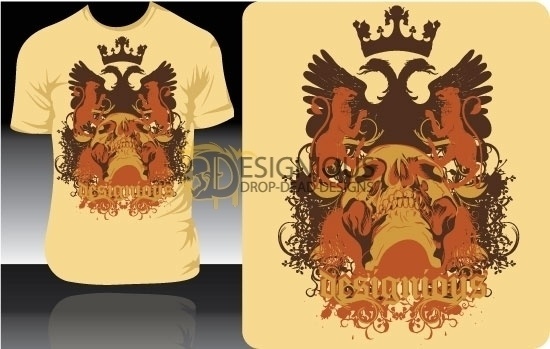 Autor: designious The details of the griffin, crown, and skull are incredible! It was designed using max 5 colors and no gradients. Download now!